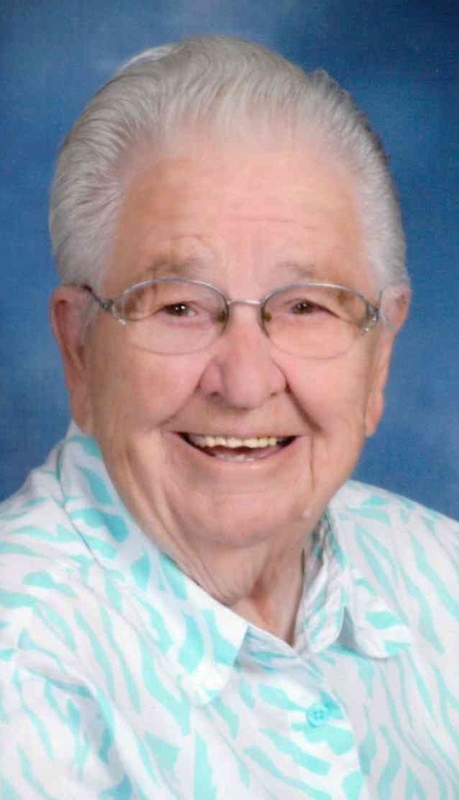 Visitation will be 5 to 7 p.m., Tuesday, January 29, 2019 at Behrens-Wilson Funeral Home. 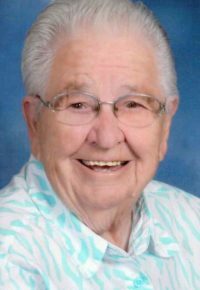 Funeral services will be 10:00 a.m., Wednesday, January 30th at the Lord of Life Lutheran Church with Pastor Bruce Baum officiating. Interment will follow at Black Hills National Cemetery.